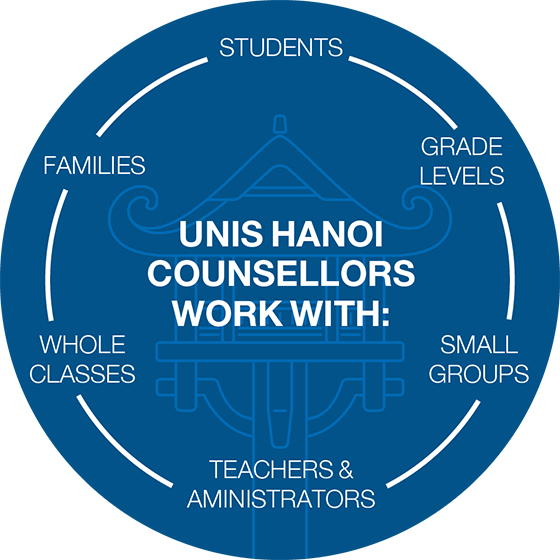 The UNIS Hanoi counselling team works with the community to promote and enhance the personal development, learning, and well-being of all students. We connect with practitioners in both local and global networks to comply with best practices and remain current in supporting the needs of the UNIS Hanoi community. Counsellors deliver a developmentally appropriate guidance curriculum to all students. This proactive D-12 counselling curriculum follows the ISCA (International School Counseling Association) model, standards and competencies benchmarks. 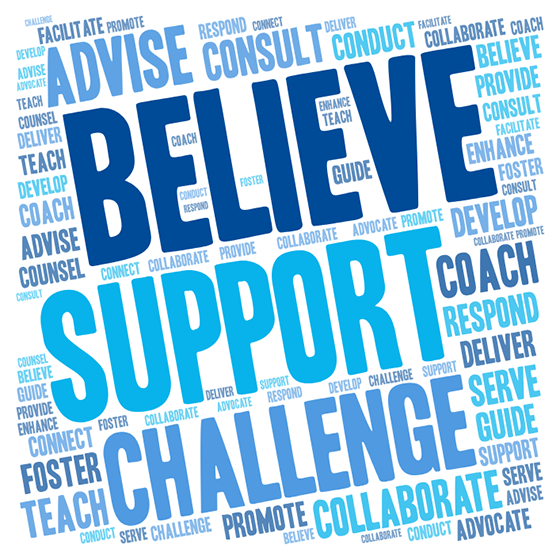 As members of the Support Services Team, we collaborate with each Grade Level to facilitate student advocacy and pastoral care. Counsellors endeavour to support families with transitions as they enter and exit our school community. 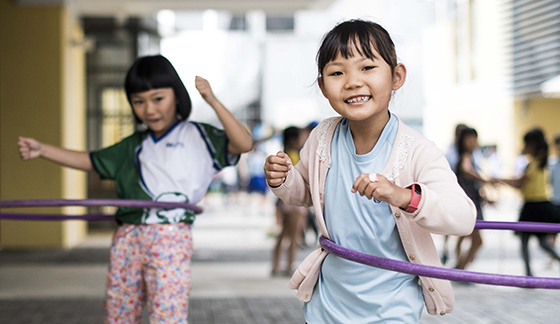 Teach age-appropriate counselling lessons that address topics such as staying safe (child safeguarding), self-regulation, conflict resolution, and identity. Advocate for our students and support them to build the skills and confidence to advocate for themselves. Guide high school course selection process keeping the students’ strengths, interests, and post-high school options at the center of decision making.